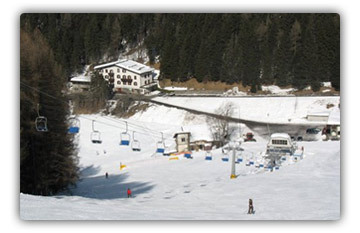 Hotel Spampatti is situated in Passo della Presolana, in altitude of 1,297 m above sea level and it is perfect place for a holiday or short break staying in tranquility and relax in the middle of Italian Prealps. It is ideally located for those who love skiing and it offers beautiful sceneries for hikers at all seasons too. It boasts a strategic location - just 30 m from the ski lifts.